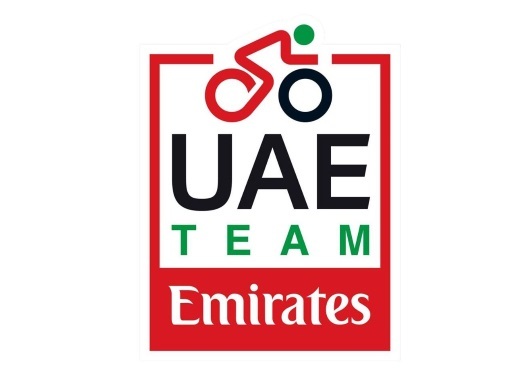 UAE Team Emirates has announced the signing of fast twins Ivo and Rui Oliveira. The Portuguese riders inked a two-year deal with the team. The riders were born in Vila Nova de Gaia on the fifth of September of 1996 and in 2017 they made their professional debuts at Axeon-Hagens Berman. The palmares of Ivo on the road include the U23 national time trial title and a win at the fourth stage in the Circuit des Ardennes International. Rui has been the Under 23 champion of the Portuguese road race and both riders have several medals on the track in the European and the World Championships. The Portuguese twins arrive to UAE Team Emirates to be part of the speed department and bring the short experience they have on the road and on the track and develop their skill at a WorldTour level.